The Pittsburgh Pirates have added a veteran outfielder to their franchise. 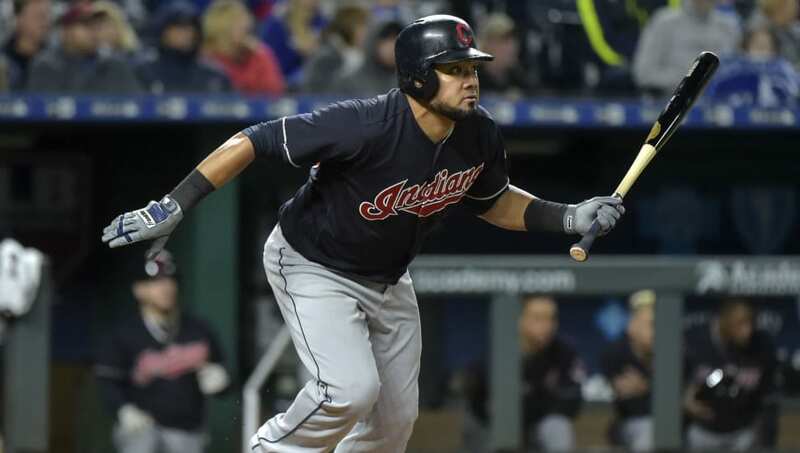 Melky Cabrera, who was previously a free agent, and the Pirates agreed to a minor league deal. The 34-year-old outfielder has played 14 seasons in the majors. Cabrera played 78 games with the Cleveland Indians last season. He had 70 hits and six home runs on the season with an on-base percentage of .335. Before playing for the Indians, Cabrera played with the Kansas City Royals, the Chicago White Sox, New York Yankees, and the Toronto Blue Jays to name a few. He was an All-Star in 2012 and won the 2009 World Series with the Yankees. He's only one season removed from a full-time role with the White Sox and Royals when he hit .285 with 17 HR and 85 RBI. In the field, Cabrera is a reliable player who rarely makes errors. He saw time at every position in the outfield as well as some games at designated hitter last season. #Pirates sign OF Melky Cabrera. He gets NRI to spring training. Cabrera's deal also includes an invitation to spring training, meaning he could be competing for a job in the majors. He'll have to contend with guys like Gregory Polanco and Lonnie Chisenhall for game time. The Pirates could benefit from this decent hitter if he makes the team.